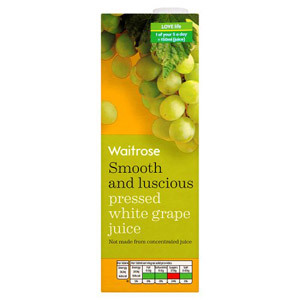 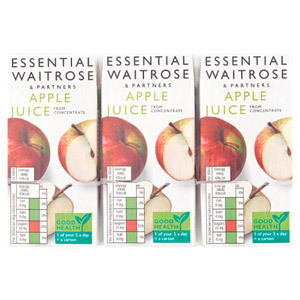 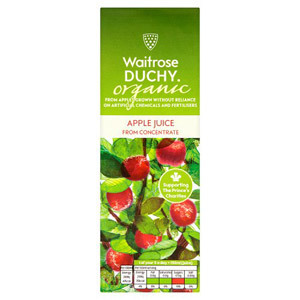 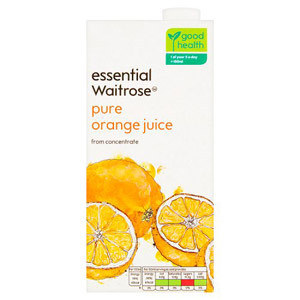 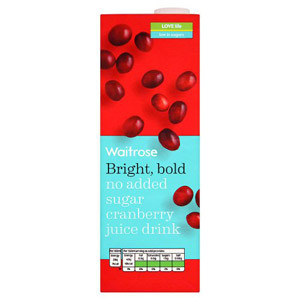 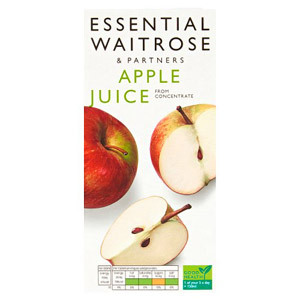 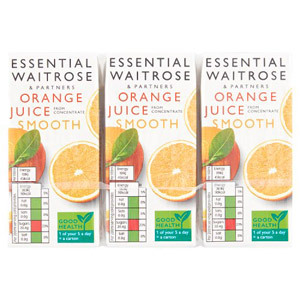 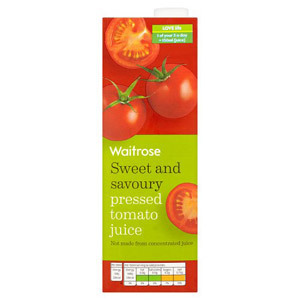 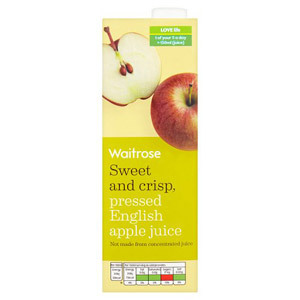 Add some delicious fruity goodness to your diet with Waitrose Juices. 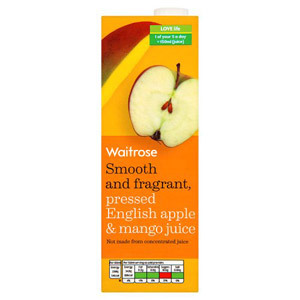 From Apple Juice to Pink Grapefruit Juice, you're sure to find a delicious beverage that tickles your taste buds. 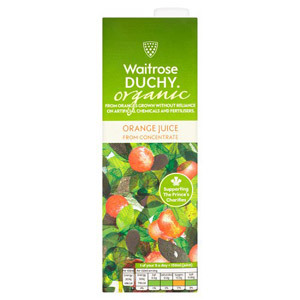 Enjoy your fruit juice by itself or as a mixer for a fresh drink packed full of nutrients.